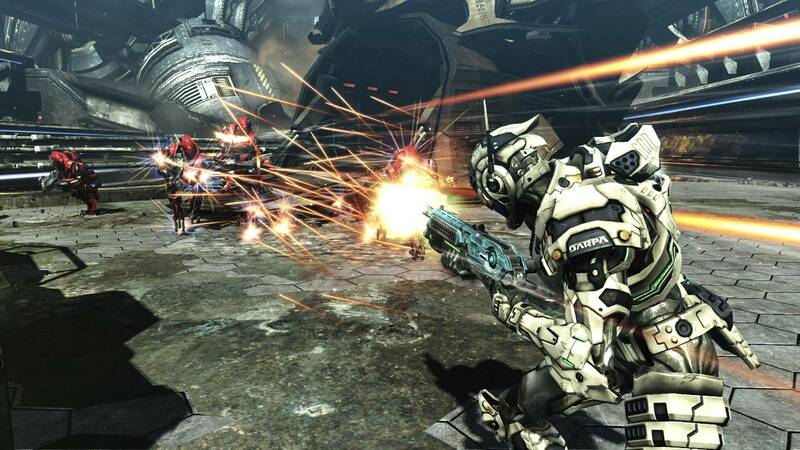 Shinji Mikami-directed sci-fi shooter Vanquish edges ever closer to its projected October release. The over-the-top-action-filled game has everyone talking with each trailer, gameplay footage and screenshots. 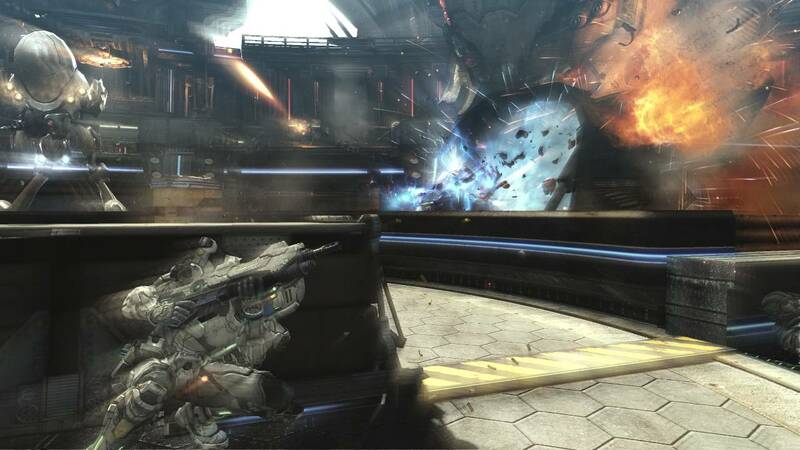 To help quench your thirst for more Vanquish-related media and ease your wait for the game’s release, a new batch of screens have been released showcasing why this certain title is in every gamers mind. 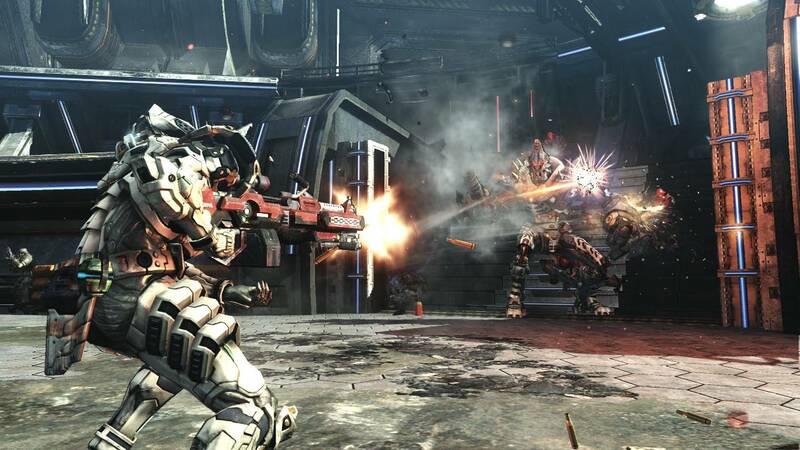 Vanquish is primarily a third-person shooter with a prominence on action. The game, which is currently scheduled for an October release, will follow a government-backed soldier named Sam as he takes on hordes of robotic enemies which is set in a planet where an energy crisis has again put the America and Russia at odds. 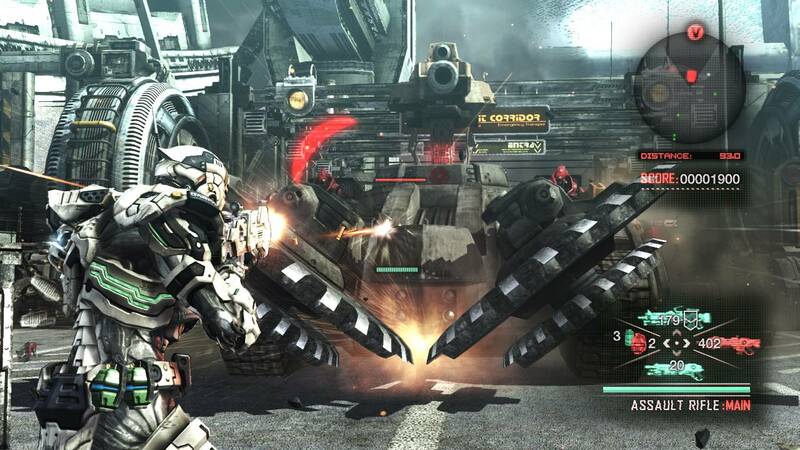 Vanquish is the last of four games that fall under a publishing deal PlatinumGames signed with Sega back in 2008. Other titles released as part of said deal include Madworld, Bayonetta, and Infinite Space. 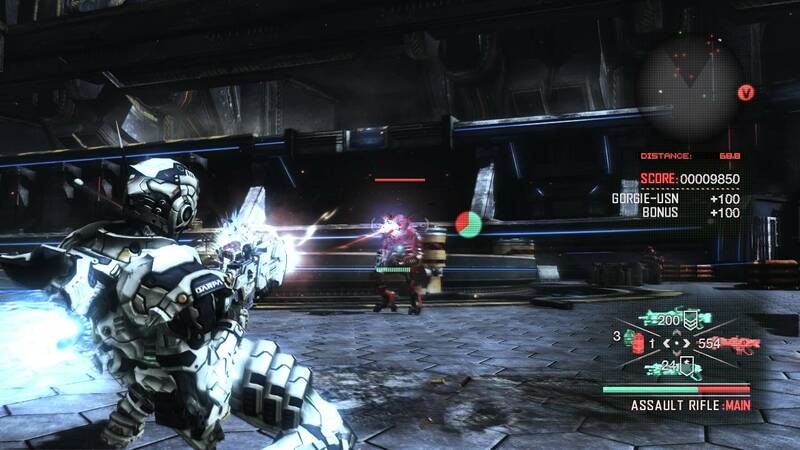 Mikami said that the development team’s goal with Vanquish is “to inject the extreme pace of an action game into a shooter” and indeed exactly that is showcased in a recently released trailer.